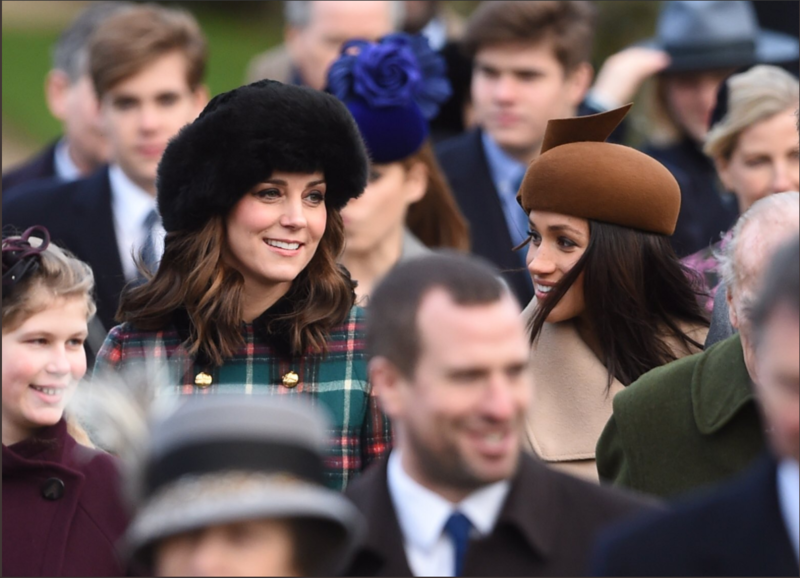 It seems Meghan Markle has got herself caught up in yet another royal feud, forced to fend off two jealous princesses. 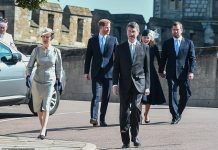 With the world lapping up everything to do with Prince Harry and his fiancée Meghan it may come as a surprise to some that not everyone in the royal family is happy to have her around. 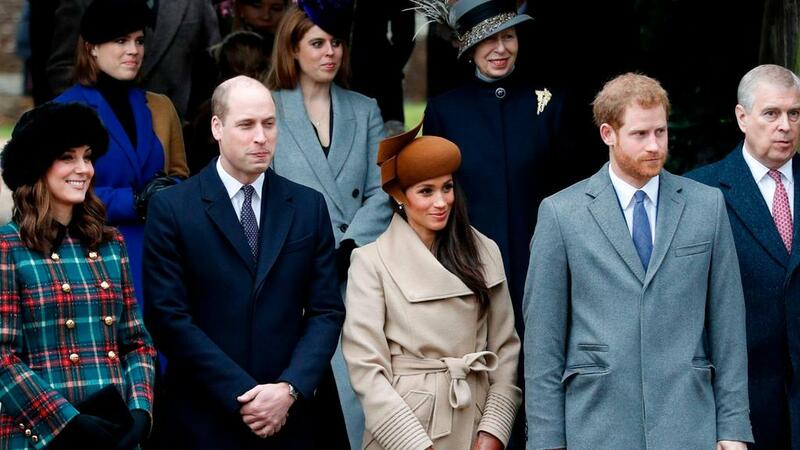 Meghan Markle is caught up in another royal feud. 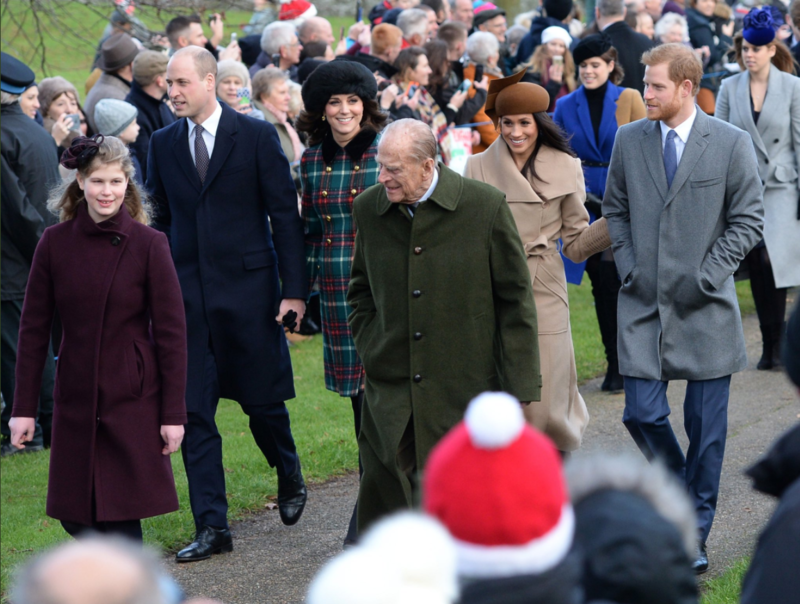 According to Woman’s Day, Princesses Beatrice and Eugenie have been anything but welcoming to former Suits actress and royal bride-to-be Meghan and are out to bring her down. The report suggests the princesses are absolutely fuming and can’t believe the Queen has been so accepting of Harry’s relationship. Princesses Beatrice and Eugenie are furious about Harry’s relationship. 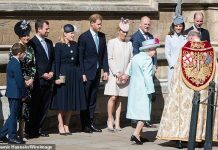 A palace insider revealed that Beatrice and Eugenie are known for being snobby because they have been spoilt by their father prince Andrew who constantly complains to the Queen that his daughters are being pushed out of the spotlight. 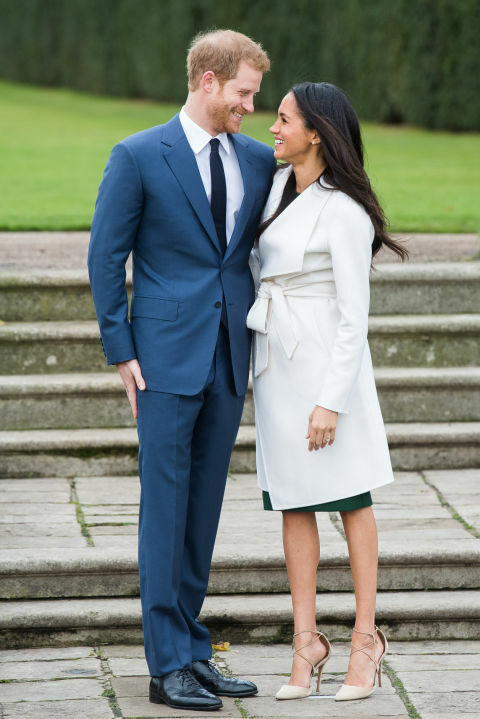 “Now they’re taking their frustrations out on Meghan,” a source tells Woman’s Day. The princesses are angry at the Queen for allowing the engagement. And it’s not the first time their jealousy has been on show. 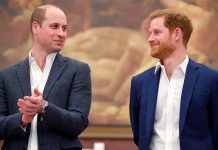 They were previously up in arms about Prince William marrying a commoner in Kate back in 2011, but apparently pales in comparison to Harry deciding to marry and American actress. 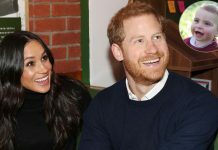 The insider claims Eugenie is particularly upset given she is best friends with Harry’s ex- girlfriend Cressida Bonas, who she initially introduced to Harry. “She’d have loved for them to end up together,” another source spills. Apparently even though Meghan was invited to Pippa Middleton’s wedding earlier this year, before their relationship became public, Beatrice and Eugenie completely iced her out, and they haven’t even offered any congratulations on her engagement. 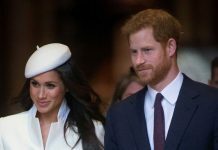 Perhaps, the insider suggests, they are upset at being “pipped at the post” yet again, with Meghan and Harry’s nuptials tipped to be the wedding of the century. Both Beatrice and Eugenie are set to marry. 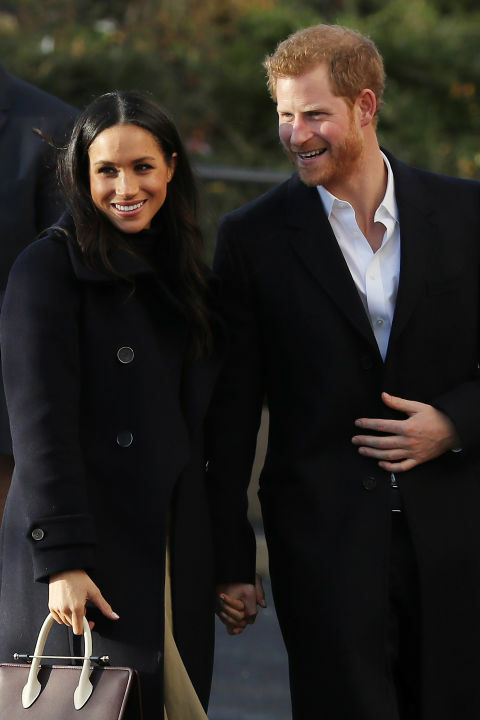 Meghan is set to marry Harry on May 19, 2018 at Windsor Castle, and has the full support of the Queen, Harry’s brother William and of course Kate, who likely experienced much of the same when her and William first got together. The source claims that Meghan has become really close to Kate and is grateful she has someone to show her the ropes.